In order to understand the origin of the Graves appellation, we have to go back 2000 years before. 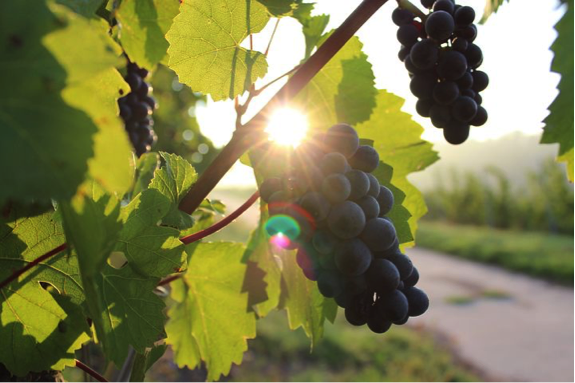 We say that it is the cradle of viticulture in Bordeaux. The Gauls adapted the Romanians mediteraneen vines to the oceanic climate. We have to wait till the Middle Age in order the Bordeaux vineyards gets successfull. 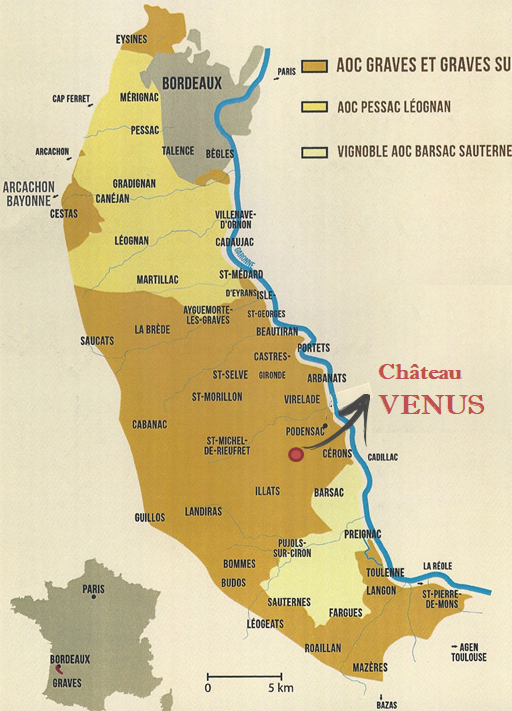 Alienor d’Aquitaine, married with Henry II, King of England, in 1152, has allowed the development of the Bordeaux region. The Bordeaux wines had no competition as the English population had to buy all till the last barrel. From the 16th century to the 18th century, the Graves are dominant on the market. In 1937, the Graves Appellation is created, with soon modifications of the specifications to increase the quality of the wines. Today, the appellation extends on 43 villages of the left bank of the Garonne River. The soil, which gets the name of the appellation, is mainly composed by gravels. We can find gravels, rocks, and also sand, silt and clay. The creation of these soils is really long and complexe. The Garonne river is quite new and modifies a lot. Its bed keeps moving. At the same time, the Pyrenees mountains and the glaciers erode all the valley. They let the gravels moved by the Garonne river till Bordeaux. That is how the gravels soil has developped on 50 kms long and 15kms wide. These types of soil are well known as they are draining and the water goes directly to the roots of the vines. 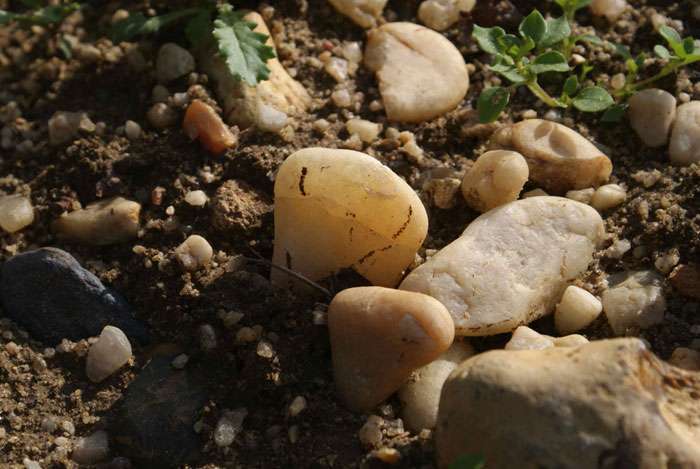 The Château Venus enjoys this typicity of soil as it is a nice sign of quality. The climate is oceanic. The vineyards of Graves are close to the Landes forest on the west side which protects them from the bad weather coming from the Atlantic ocean and to the Garonne river which give nice weather on the East side.